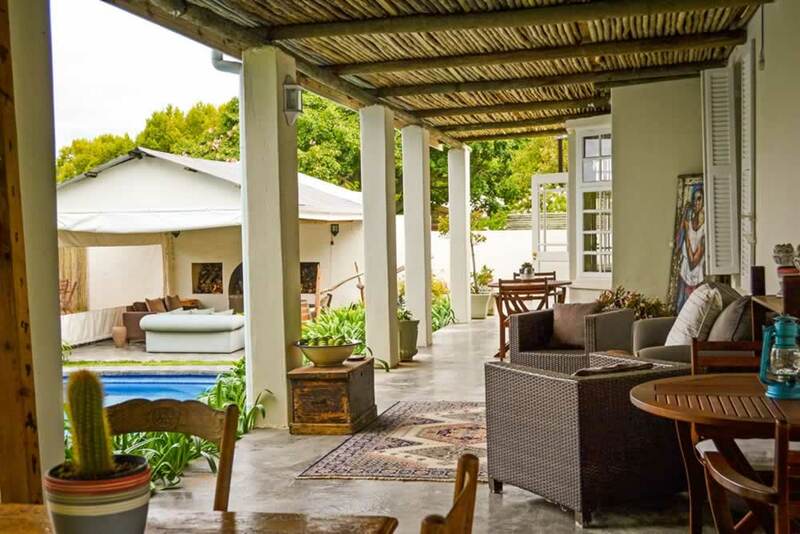 Broadlands four-star Country House is an owner managed, beautifully renovated stylish farmhouse that is both authentic and unique. The welcoming scent of orange blossoms greets our guests on entering our tree lined orchard avenue. 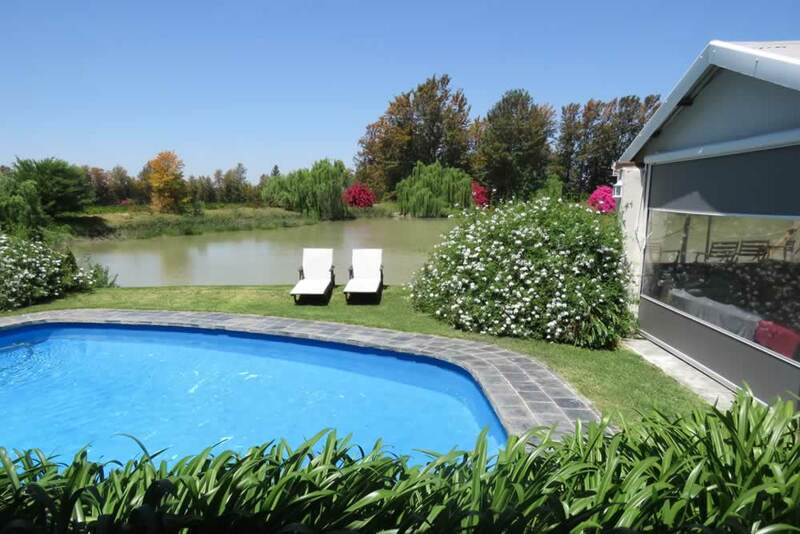 Our Guest House offers guests accommodation in five spacious en-suite rooms, exclusively centered in a unique African oasis, overlooking the dam, swimming pool and endless gardens. 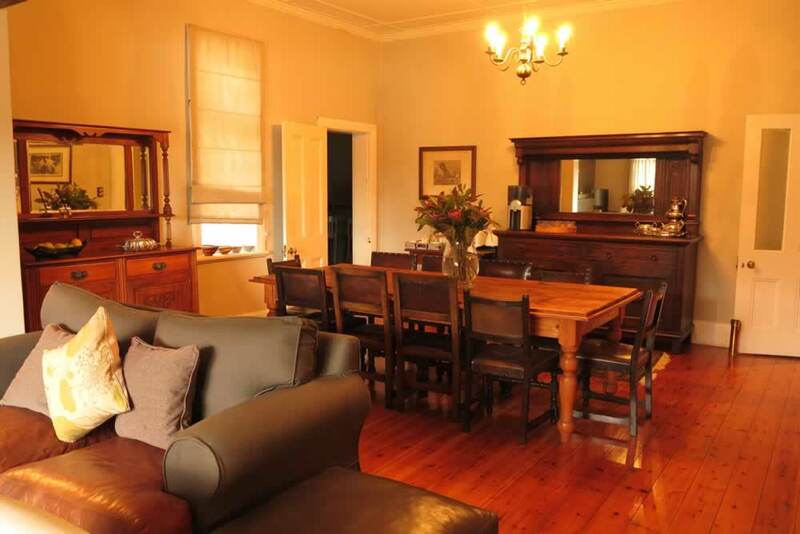 Accommodation is on a Bed and Breakfast basis with a dinner option. 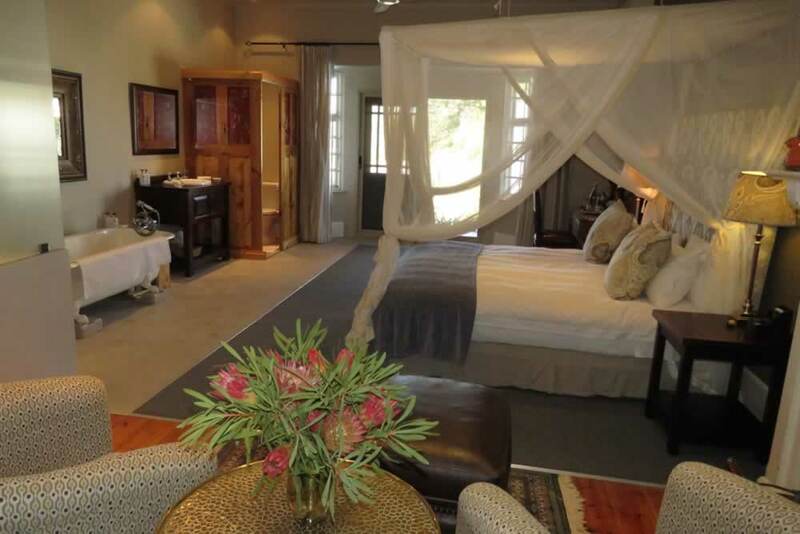 For alternate accommodation we have a self-catering bush getaway please click the link for more information. 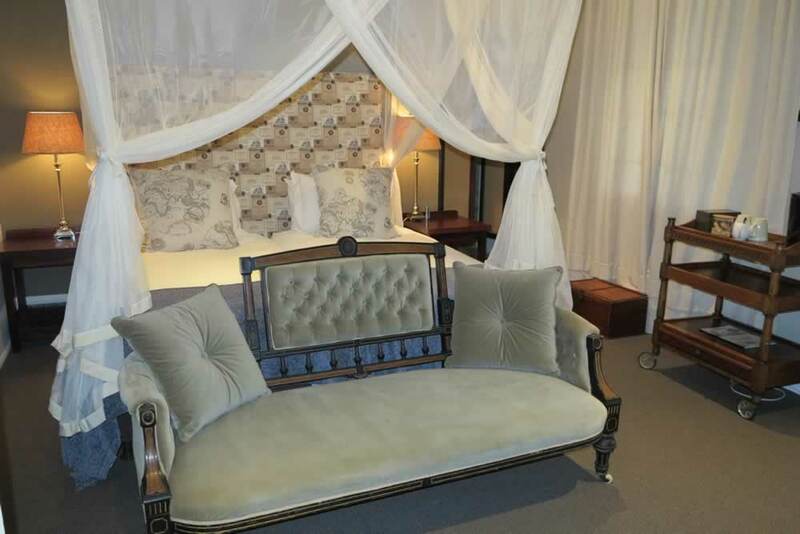 The Guest House is situated on a working citrus farm in the heart of the Sundays River Valley, bordering the (malaria free), internationally renowned Addo Elephant National Park, and several other world-class Game reserves in the Eastern Cape Province of South Africa. The Addo Elephant National Park is home to "The Big Seven" including Lion, Elephant, Rhino, Buffalo, Leopard, Whale and the Great White Shark. The park has over 400 elephants. Watching these gentle giants in the wild is an experience not to be missed! 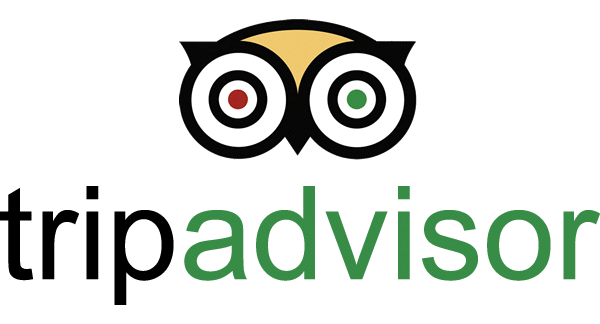 We will assist guests in booking all Game drives, Safaris and activities in the Area. We had an amazing, beautiful and relaxing time in this little paradise property. Next time we will definitly stay a longer. A perfekt mixture of feeling home and being most comfortable cared for. Thank you very much. Our stay at Broadlands was amazing! The dinner on arrival, breakfast in the morning, accommodation, service and attention to detail was fantastic. Will recommend it to anyone who appreciates excellence! Thank you for the wonderful venue and hospitality. The area and venue setting was unique in its own way and reminded me slightly of the cape. 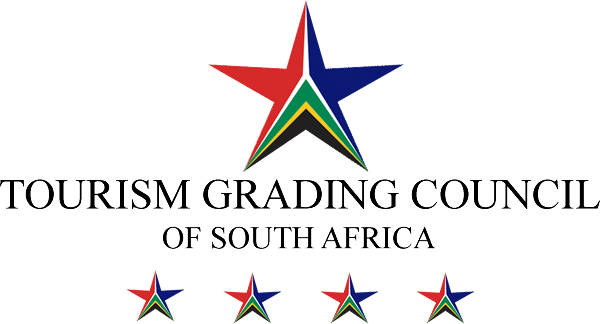 Its wonderful knowing that we have venues of such quality in the eastern cape. We loved the space at the cottage and its decor. The variety of seating areas was great in the main building too. We also enjoyed the cold suppers that were left for us to have at our convenience in the cottage and the honesty bar, from which we could chose our wine. Excellent! 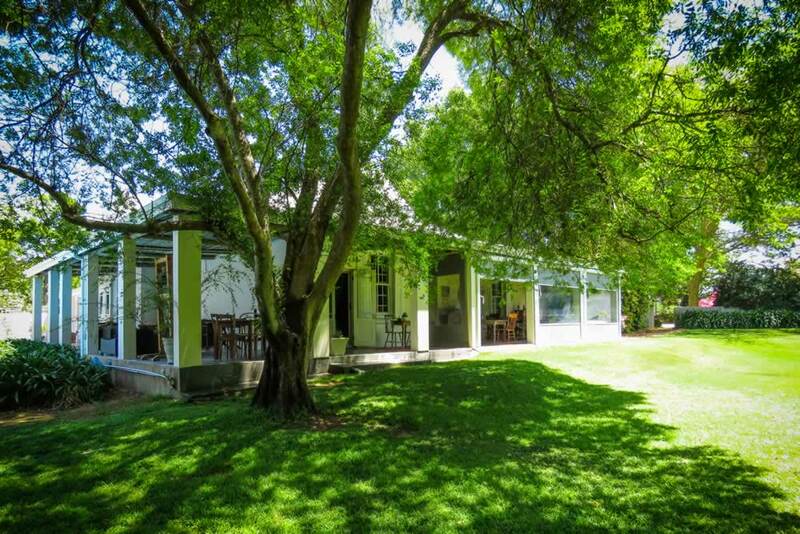 Broadlands Country House Located at: Kirkwood, Addo.http://www.broadlandsch.co.za.